Location in the center with free parking. The breakfast was good for the price. 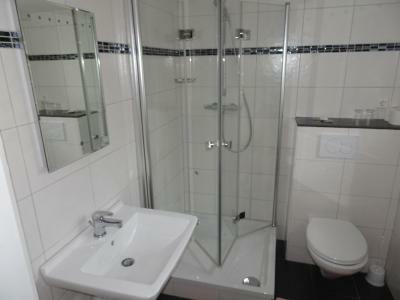 Very clean, kind staff, great location fairly close to the train station. I stop in this hotel while commuting from NL to ITA. 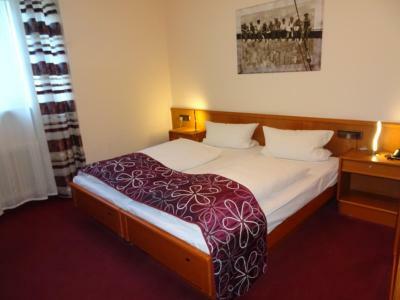 I’m always booking budget single room and it is a good deal for one night. Breakfast is good and the restaurant as well. Last but not least, dogs are accepted. i liked that breakfast was included in price. Nothing special, just eggs, bread, jam, ham, cheese, Musli. But on Sunday morning its a great plus to eat in hotel, rather than search some other place to eat. 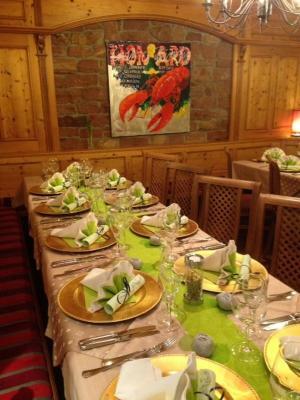 The hotel was in the center of Frankethal; it's a cozy traditional weinstube with hotel attached. It has a parking behind the hotel, but that was full when we arrived after 8PM. 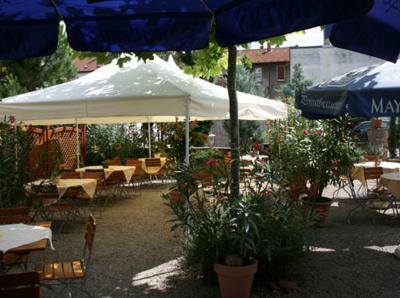 The staff was friendly and helped us find an alternative space also behind the hotel. 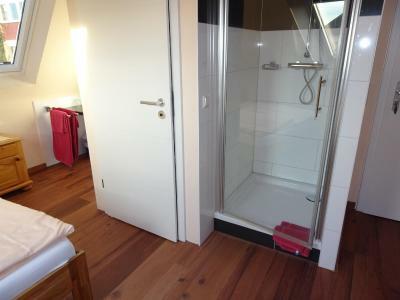 The rooms were good size with ensuite bathroom. The breakfast was good and varied. Beds were very confortable. Breakfast was very good: various types of bread, 3 types of ham, 3 types of cheese, omlette, eggs, sausages, yogurt, juices, sparkling water, tea, cofee. All fresh. And the restaurant is a nice place in itself. Everything was as described. Staff was very friendly and quickly solved my small issue. Had a last minute booking and got the best value for money. I do Recommend!! 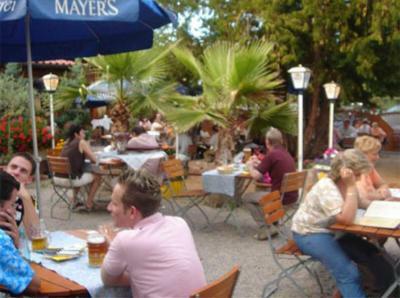 A 5-minute walk from the Town Hall in Frankenthal, this hotel offers free Wi-Fi and an Austrian-style restaurant with beer garden. 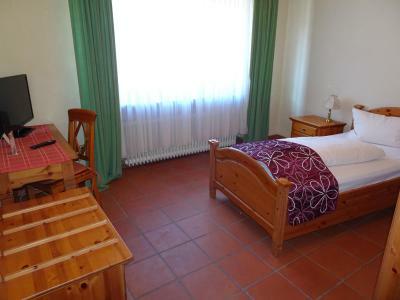 Frankenthal Train Station is a 10-minute walk away. 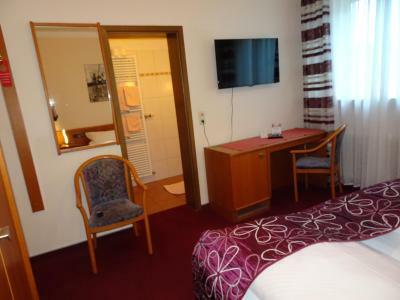 Hotel & Weinstube Restaurant Filling provides rooms with TVs and telephones. Interiors feature wooden furniture and deep red fabrics. 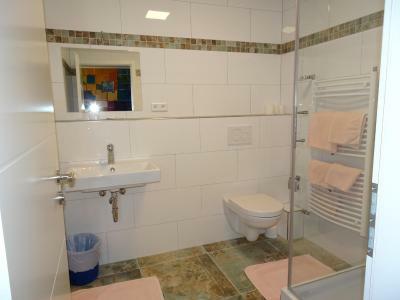 Guests either have a private bathroom or use of a shared bathroom in the hallway. A breakfast buffet is provided. 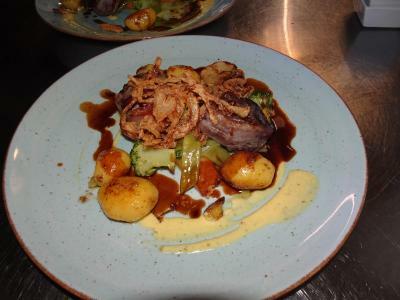 Freshly prepared meals are served in the rustic restaurant with tiled stove. Guests can enjoy drinks in the cozy wine lounge. 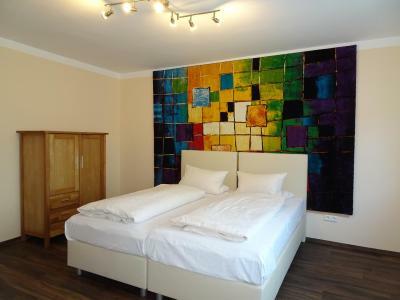 Hotel Filling is 9.3 mi from Worms, Ludwigshafen and Mannheim. Free parking is provided on site. 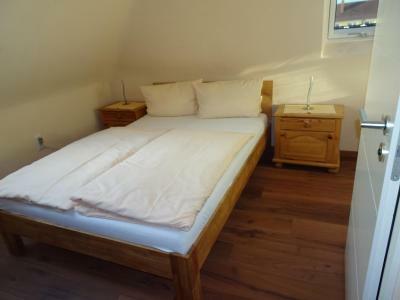 This property also has one of the top-rated locations in Frankenthal! Guests are happier about it compared to other properties in the area. 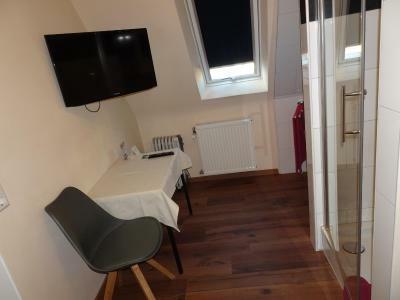 This property is also rated for the best value in Frankenthal! Guests are getting more for their money when compared to other properties in this city. 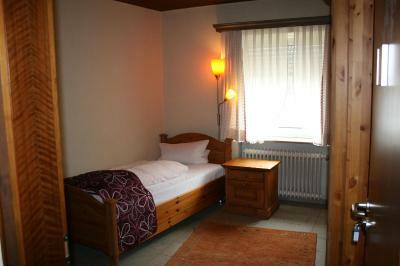 When would you like to stay at Hotel & Weinstube Restaurant Filling? 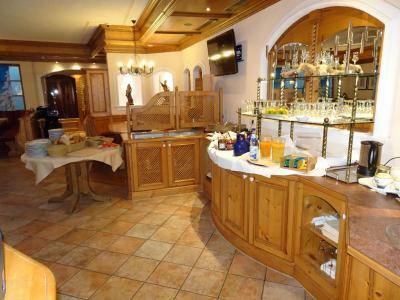 Features wooden furniture and free Wi-Fi. Please note that this room is located in the annex, 492 feet away from the main property. 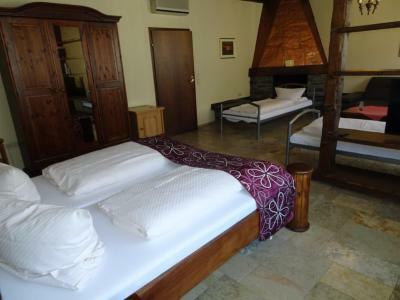 Features wooden furniture, free Wi-Fi and a private bathroom. House Rules Hotel & Weinstube Restaurant Filling takes special requests – add in the next step! Debit card Hotel &amp; Weinstube Restaurant Filling accepts these cards and reserves the right to temporarily hold an amount prior to arrival. Hotel & Weinstube Restaurant Filling accepts these cards and reserves the right to temporarily hold an amount prior to arrival. 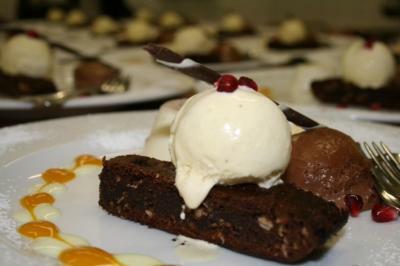 Please note the restaurant is closed on Sundays, Mondays and on public holidays. 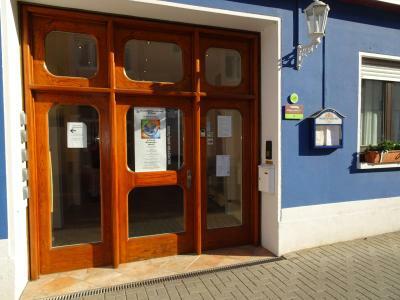 Please note the reception closes at 22:00 on weekdays and after 13:00 on Sundays. Guests need to check-in before the closing time. Please note that check-in and key collection take place at: Nürnbergerstr. 14, Frankenthal 67227. - maybe is it easier to find the dependence with a map of the location - the parking place is not by the dependence for older people maybe to far. It was not easy to check in as there were roadblocks at that moment and we couldn't locate the entrance or the parkingspace. As we were late -after 8PM- we had to wait for staff to come and register us and show us our room. Unfortunately, we were there on the day that the weinstube and restaurant were closed, but we got some recommendations to eat elsewhere in the center of Frankenthal. Our room was absolutely too hot and there is no aircondition. ( summertime) Our room was on the groundfloor towards the street, so we could not open the window during the night. More smiles. Their attitude was correct, but some extra smiles would add to the charm. It was a nice place to stay, so I would love to leave just nice comments, but... on a hot day the room we had is really, really, really hot. It resulted in a bad night's sleep. I kept waking up. In the end I went to the bathroom and put a wet cloth on my face. That did the trick for about two hours. The hotel provides fans and the windows have shutters, so they really try, but when there is a heatwave going on, this is just not the place you will want to stay. In all other kinds of weather I would heartily reccommend it, though. Right in the middle of the town with private parking at the back (and further along some more parking spaces). They have a really handy key hand-out system for travellers who arrive late (like we did). Breakfast is good and there is plenty of choice. At the back of the building there is a wonderful biergarten (we would have loved to try it, but please note that it is closed on Sundays). The room was very warm (in the basement) and very dated. There was no on-site parking. It was cheap and it was on the route. Breakfast was fresh and deliscious boiled eggs! !